DIME project, Dream project ! Tonight, the kids of Ferdinand Buisson & Marcel Sembat School, will sing on stage. At the Social & Cultural Center Estey, they will perform with the musicians of Compagnie MOHEIN, who leaded them in lasts workshop with Aurélia Coulaty & their teachers, Zohra & Emilie. Parents, friends, teachers, people are welcome for this free & sensational concert in Bègles. 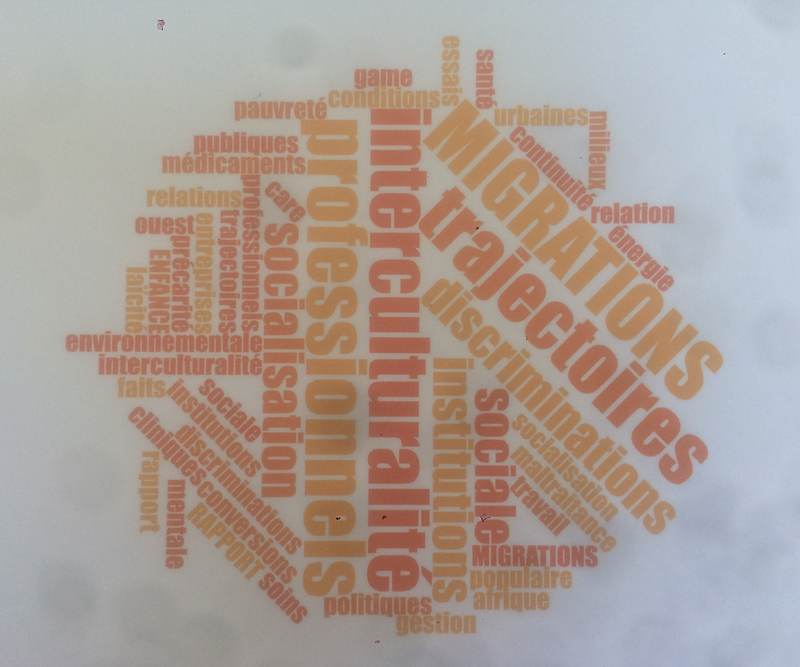 It start at 18h00 after a presentation of the Musics Migratory European project by the Major of Bègles & representants of the french partners (Estey, Education Nationale, INSUP formation, LABA & Musiques de Nuit). See U tonight. Please, come till 17h00 at Estey, to share a moment with us, around games, snack & differents cultures. Come on ! You are welcome at the Rocher de Palmer, Cenon, on Saturday morning (13.10 / 10h30 to 12h30) & on Sunday afternoon (14.10 / 14h to 17h) to share good vibrations with Migratory Musics. A very interesting Talks is waiting for you, on Saturday, to listen to researchers, associations and teachers on the issue of welcoming and promoting mother tongues. A magic moment is waiting for you, on Saturday, wtih a documentary video about the projetc, the songs of the children recording this year & a concert (Cie Mohein who accompanied the children in class). All is free, all is fantastic ! 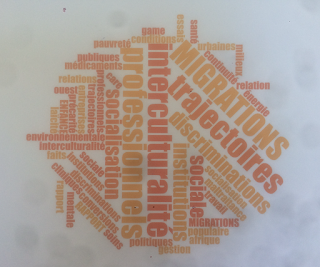 The project "Musiques Migratoires", which lasts two years, allows the experimentation of a pedagogical device, designed with the pedagogical teams, based on "know-how" workshops between mothers, children and professionals (of the education, cultural and social sectors). Innovative teaching tools are developed (in three languages, English, French and Greek) to be spread to teachers through Europe. They will take the form of a CD book, a theoretical curriculum, an accompanying information guide for teachers, educators and migrant mothers and didactic tutorials, developed “in vivo” and presented in the form of sound creations (broadcast by radios and web associated with the project). At the end of the project, teachers have methodologies and tools to communicate better and cooperate with allophone mothers and migrant children. 4 dissemination events are organized, in the 3 countries and on the radio waves, in order to strengthen the appropriation of the project. 3 training sessions for the involved teachers are also set up on the following subjects: enhancing the mother tongues of migrant children in socio-educational projects, cooperating with migrant mothers on the integration of their child and carrying out projects valuing migrant children and their families. Evaluated by specialists in education and cross-cultural mediation, the tools will be used for 5,000 education professionals in the second year of the project and thus encourage the integration of families welcomed in many European territories. Changing lives. Opening minds. This project has been funded with the support of the European Commission. This publication (communication) is solely the responsibility of the author and the European Commission is not responsible for any use that may be made of the information contained therein.